With a deepening split between the United States and Turkey, ordinary Turkish people and several companies have been mobilized to boycott U.S. products through social media platforms as tourists enjoy shopping with a strong dollar. After Turkish President Recep Tayyip Erdogan's appeal to boycott U.S. electronic products on Tuesday, Turks started to raise their voices in social media by sharing the list of the U.S. items from fast food to clothing brands to be boycotted. "We request the Turkish gross markets, BIM and A101, not to sell any U.S. products, including Coca-Cola," read a tweet posted with a hashtag "boycott." Another tweet user named Melike wrote: "Buy Turkish lira instead of the dollar and drink Turkish coffee instead of American Starbucks coffee." Meanwhile, people have been sharing videos showing how they crashed their iPhones with hammers, appealing each other to do the same. "Apple's iPhone products were the Turkish people's favorite ones. But apparently, they are ready to give up using them," said Muzaffer Cengiz, an owner of a mobile phone store in central Istanbul. "The price of an iPhone 7 was 3,000 liras or 594 dollars at the beginning of this month. It is now 4,000 liras," he told Xinhua. "The importers do not wait long to reflect the high dollar rate into the prices." Local media reported that BIM has stopped the sales of iPhone 6 after Erdogan's appeal. Turkey's flag carrier Turkish Airlines and the main telecommunication company Turk Telekom also announced on Tuesday that they would halt advertising in the U.S. media. Yahya Ustun, the airlines senior vice president for media relations, tweeted under the hashtag "don't give advertisements to the U.S." that "we, as Turkish Airlines, are taking our place alongside our state and people." According to Mert Yilmaz, a Turkish economist, such boycott calls are very normal when relations of the two countries are strained. Last week, Washington doubled steel and aluminum tariffs on Turkey over its continued detention of the U.S. pastor Andrew Brunson. In return, Erdogan signed a decree to also raise tariffs on some U.S. imports including cars, alcohol and tobacco, an official report said Wednesday. "Turkey responds to the recent U.S. sanctions with additional tariffs worth of 533 million dollars," state-run Anadolu agency quoted Turkish Trade Minister Ruhsar Pekcan as saying. 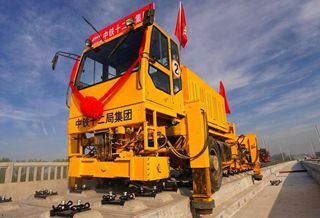 "We are about to raise our prices by at least 20 percent," a brand director told Xinhua, refusing to name the company. "We are the branch of a foreign textile company producing abroad in the greenback and sell in Turkish currency," he noted. "Under these conditions, it is not possible for us to continue our operation here with the same price," the director explained. Before the raises are seen on tags, tourists have flocked to Turkish shopping malls to enjoy the benefits of a strong dollar against lira. 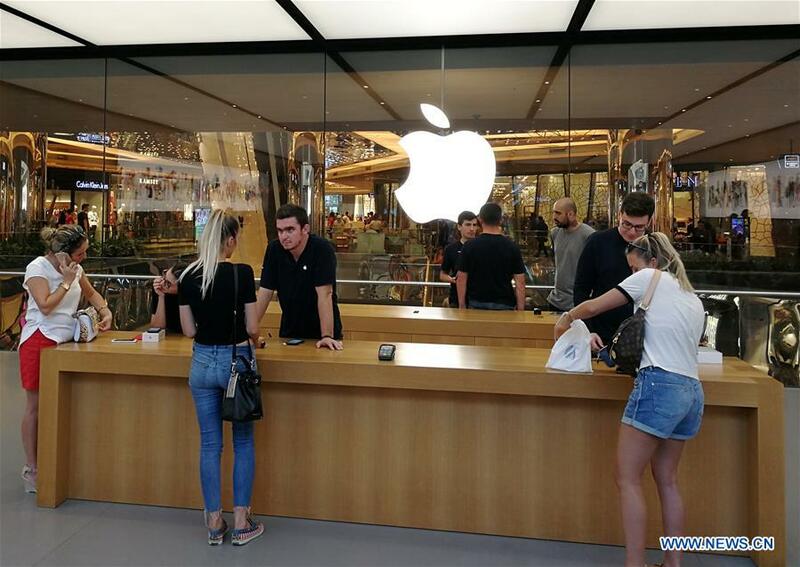 "In my working life, I see such a crowd for the first time," Ayse Solmaz, a shop assistant of a clothing brand in Istiklal Street, told Xinhua. "They wait in queues for long time in front of the cash points," she said, noting that 100 dollars can buy at least five items now, up from three pieces last week.